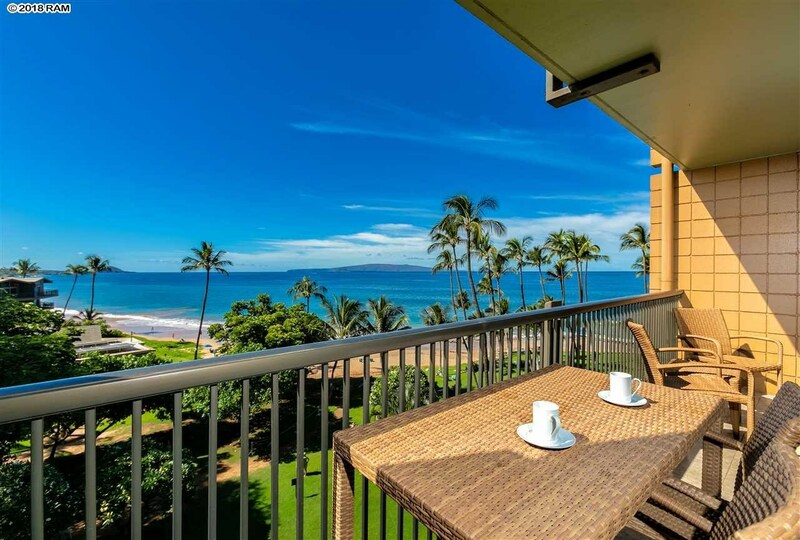 Kihei Condos are located along South Kihei Road on Maui’s South Shore. 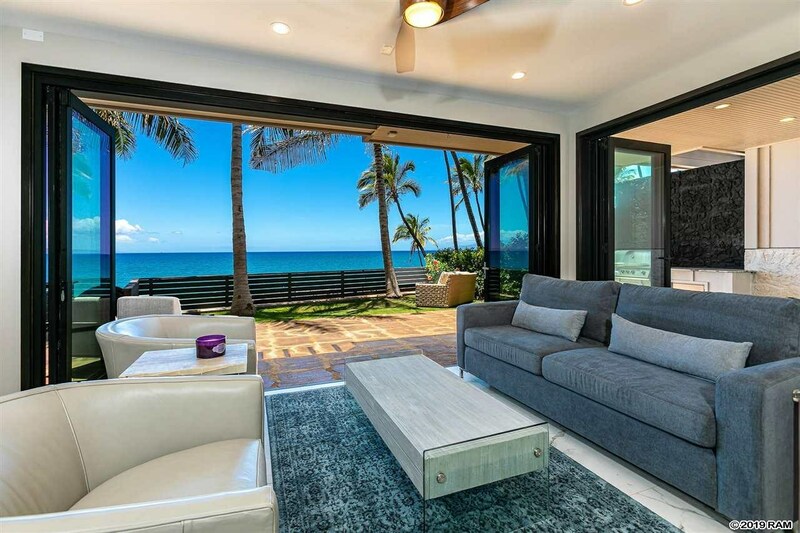 They are popular because of the outdoor Hawaiian lifestyle. 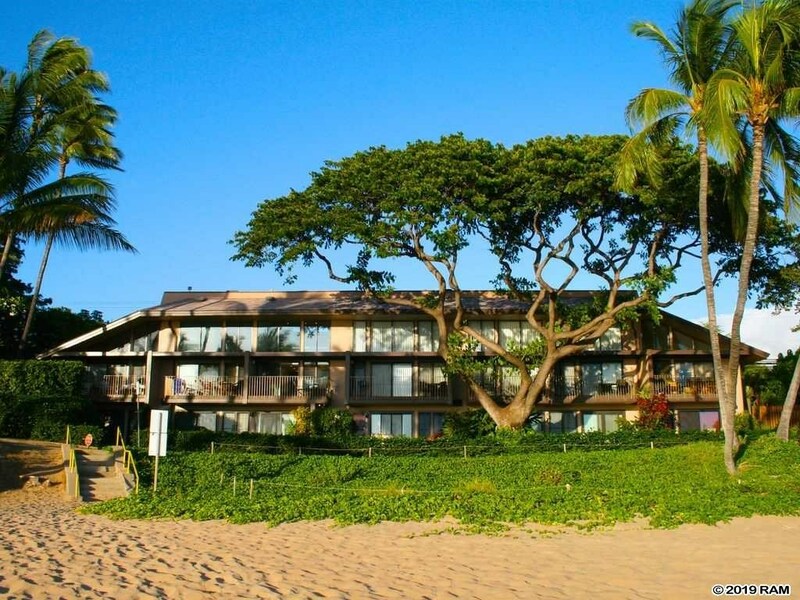 It’s all you need: a condo in Kihei! 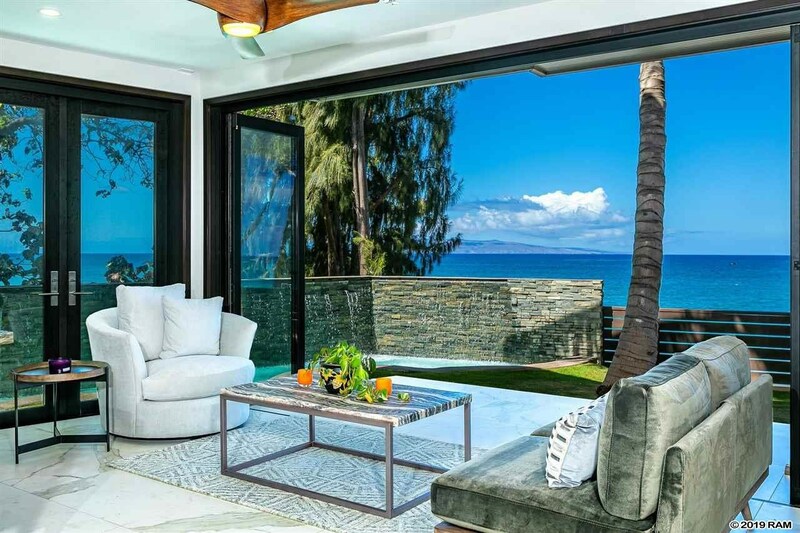 Some of them are Oceanfront Kihei Condos while others are offering great ocean views from many locations. 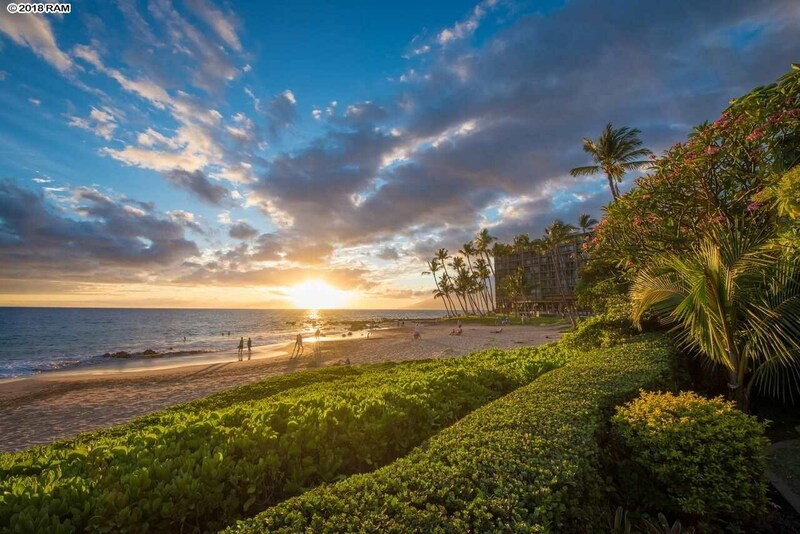 From Ohukai Beach Park down to Charlie Young’s Beach and the Kamaole area, Kihei offers a variety of eateries, fine restaurants and cozy shopping malls. 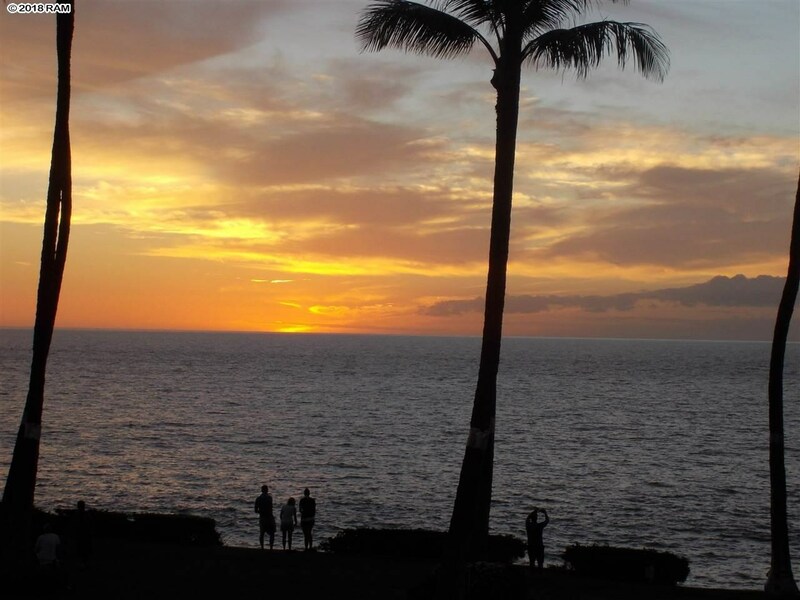 The Cove Beach Park, a great spot to learn surfing, seems to divide the town into North Kihei and South Kihei. 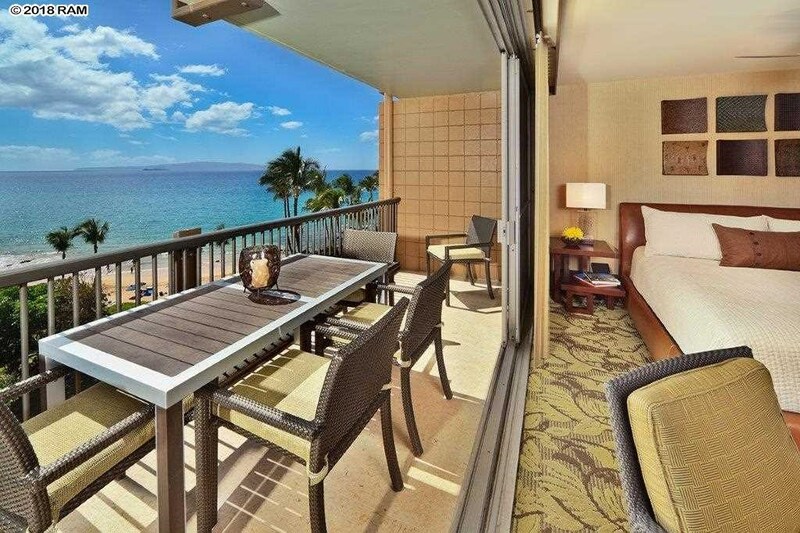 You can vacation rent many of the Kihei Condos. 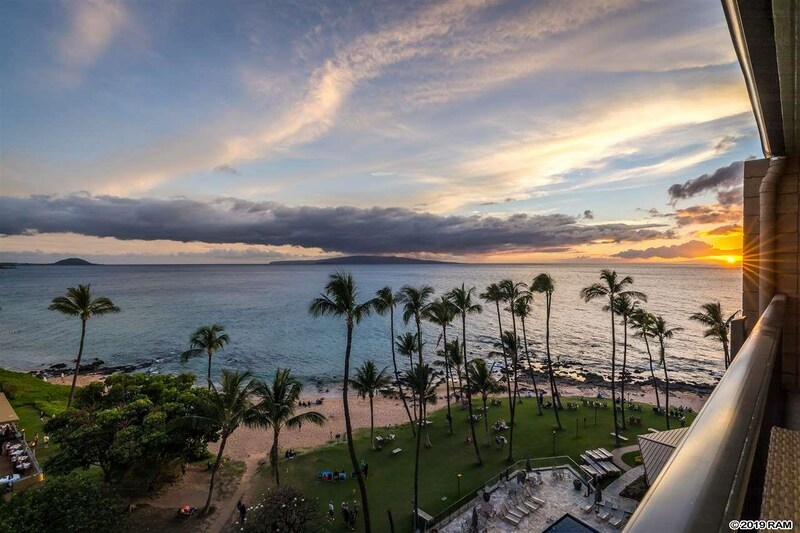 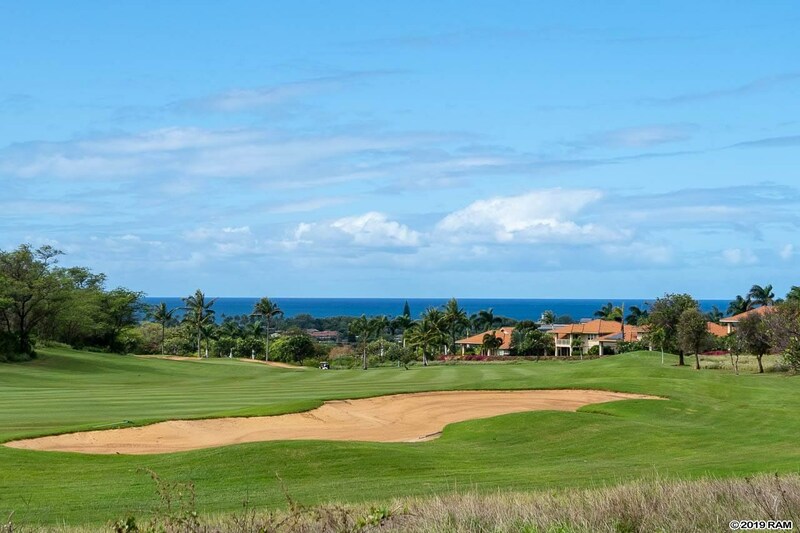 The most famous locations are in the vicinity of Kamaole Beach Park and close to Wailea and Makena. 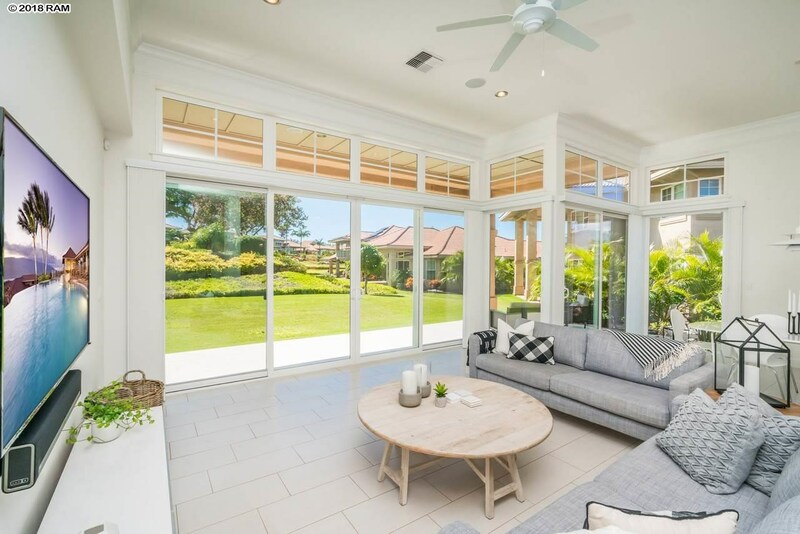 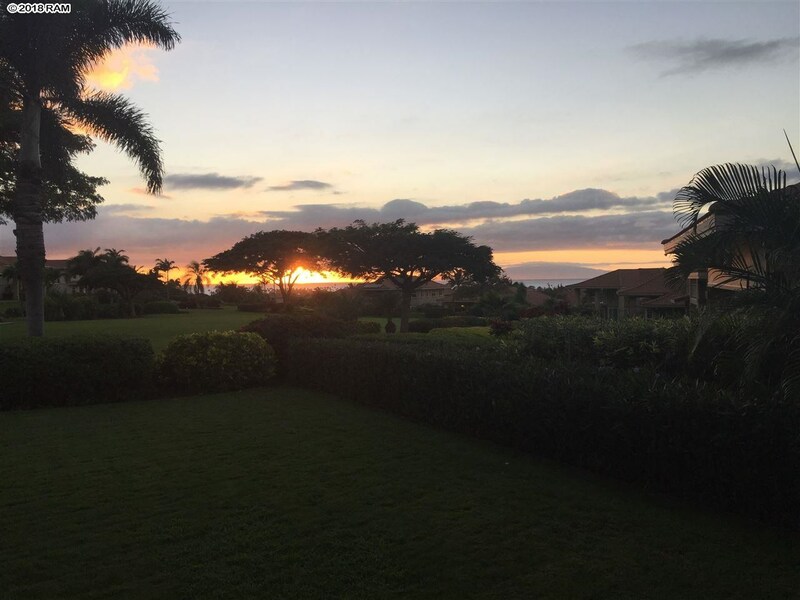 South Maui Real Estate not only shares the same zip code, but also the best beaches and more sunny hours per day. 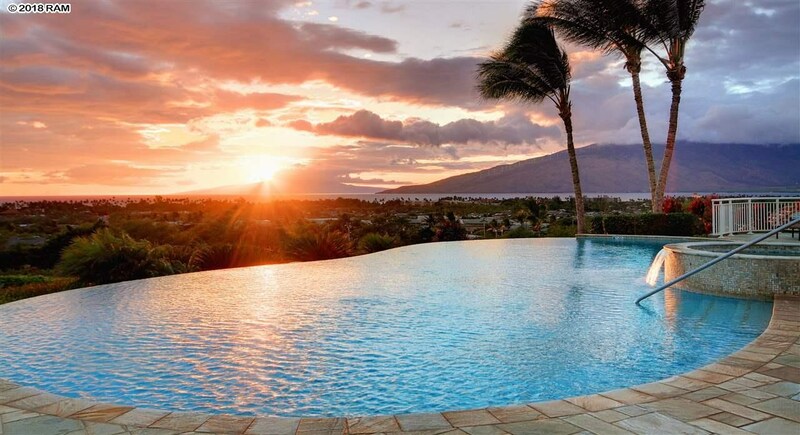 That’s really why Maui is the Best!